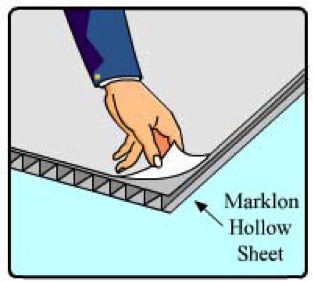 Marklon Industries Sdn Bhd has produced Marklon Polyglass® Polycarbonate Hollow Sheet in order to enhance customer increasing needs in different variety of polycarbonate product range. Marklon Polyglass® Polycarbonate Hollow Sheet is available in a wide range of standard colours, pattern and dimensions. As a manufacturer we also accept custom finishing upon request. 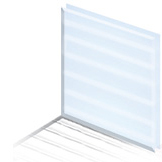 Marklon Polyglass® Polycarbonate Hollow Sheet provides a 10 years limited warranty in respect of discoloration under normal weather conditions. 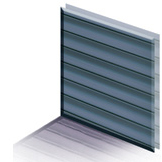 Its exceptional weather ability and impact resistance makes maintenance and glazing replacement costs minimized. Highly durability and safety. When it comes to protection, Marklon Polyglass® Polycarbonate Hollow Sheet is the secure choice. It’s able to stand extreme abuse. Its impact strength is 200 times greater than glass and 10 times greater than acrylic. Design Flexibility. 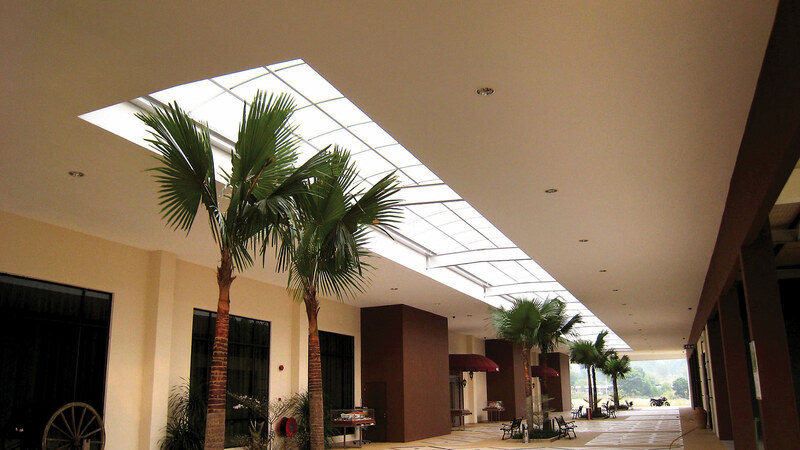 Can be cold-formed to light radii or thermo-formed to complete shapes, they allow unique glazing solutions and are available in a variety of handsome tints, consider pool enclosures, skylights, covered wall ways, sound barriers office partition, and you’ll appreciate the design flexibility Marklon Polyglass® Polycarbonate Hollow Sheet products deliver. UV coated. Coated is a layer of high-density UV reflector. Marklon Polyglass® Polycarbonate Hollow Sheet offered in grades that resist the degrading effect of sunlight. 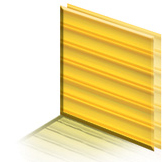 UV resistant which protects against yellowing when encored to the element is built in. Light Weight. 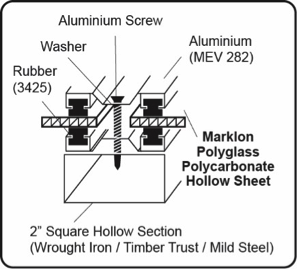 Marklon Polyglass® Polycarbonate Hollow Sheet is stronger and lighter than most glazing material, installation is easies and less structure support is required. Heatproof. 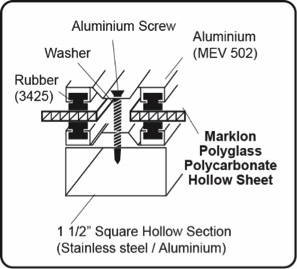 Marklon Polyglass® Polycarbonate Hollow Sheet’s multi cover structure makes heatproof function better than solid materials. 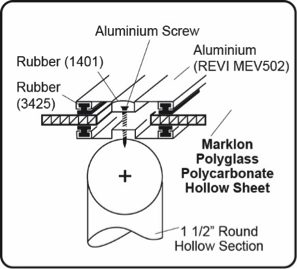 Marklon Polyglass® Polycarbonate Hollow Sheet’s is produced with a protective PE film both sides which should be kept on until the panel is fastened. The UV protected side is to be faced towards the sun and is marked with printed film (Marklon Polyglass® PC Hollow Sheet). Remove all protective film immediately after installation. Make sure the support structure is clean and dry. 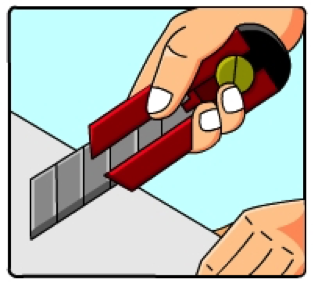 Do not directly screw the sheet, only use aluminium clapping for joining. 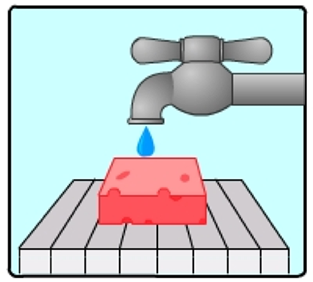 Must leave a gap of at least 50mm in between sheets for thermal expansion and contraction. DRILLING : Use only new or sharply ground steel or carbide tipped drills. All holes must be drilled at least 40mm from the edge of sheet. END CLOSURE : Sheets must always be installed with ribs in vertical inclination. Close upper/lower ends with suitable tape and / or a U profile. 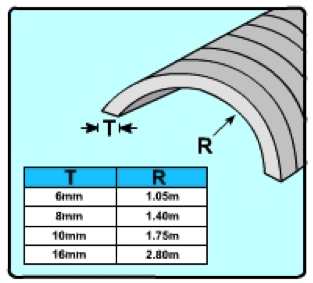 BENDING : Radius of bending curve should not exceed the figure indicated in the diagram. THERMAL EXPANSION – EDGE ENGAGEMENT : Sheets will expand on exposure to heat . 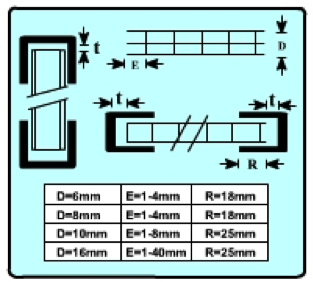 An expansion space of 3mm / M should be allowed for each dimension as illustrated (t). 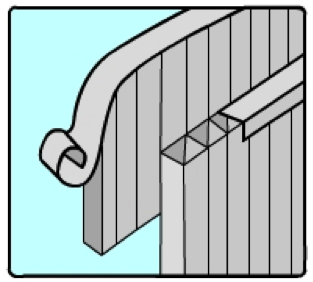 The appropriate edge engagement ( R ) is determined by the distance of an open end from the last rib (E) according to the sheet. 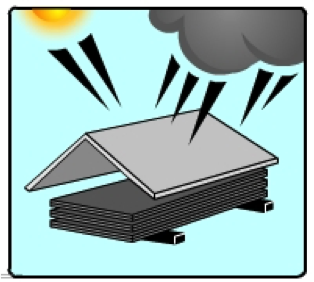 STORAGE : Sheets should be kept indoor, protected from sunlight and rain fall by an appropriate opaque waterproof roof cover. Sheets should be laid flat on the floor ( do not get contact with cement floor/wall) and away from chemical contact. 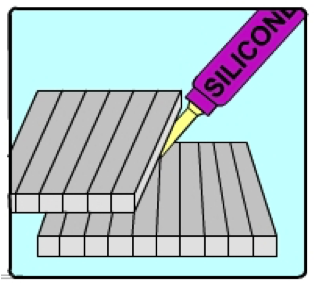 SILICONE : Use only neutral silicone for polycarbonate. 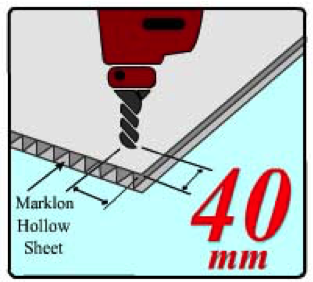 CUTTING : Use blade for cutting Marklon Polyglass® Polycarbonate Hollow Sheet.